So I've been quite the busy body since my Haiti trip, hence the time since my last post. 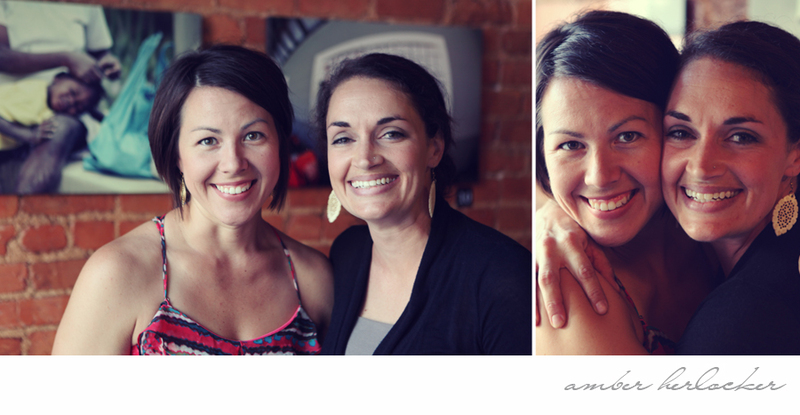 Since then, as you probably heard, I hosted a gallery show with the awesome Amber Herlocker. 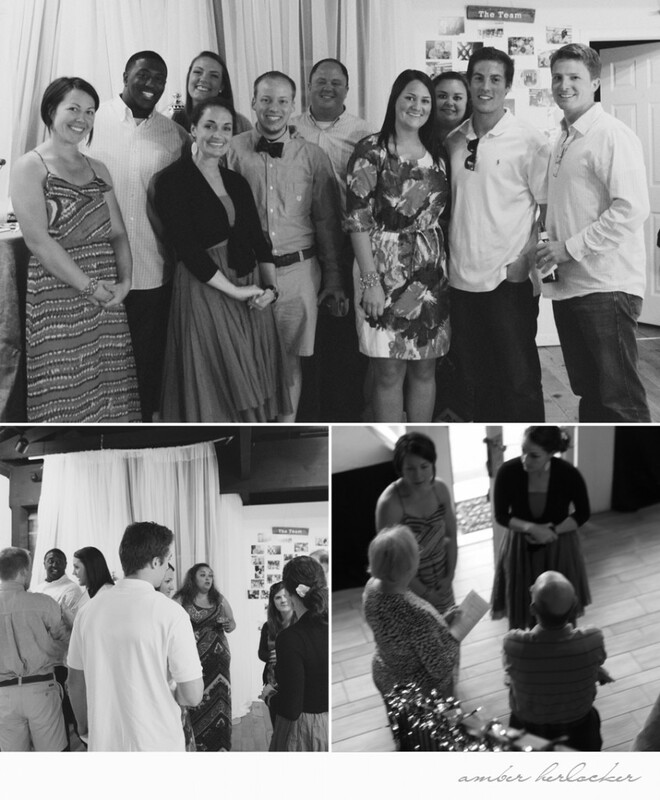 We held it at The Loft at 14th in downtown Concord. I was SO nervous about it. I'm not sure why b/c it wasn't about me, but I guess it was a little, indirectly. It's the first time I've taken my images and invited people to look at them. It was something so dear to my heart that I guess I was nervous slash anxious because I wanted so badly for the story to be told, the people of Cange, Haiti, their story. Would it come through? Did I do a well enough job? Did I pick the right images? The night was so much fun and I LOVED seeing a good many of my fellow team! It was the first time since our trip. I will say we clean up pretty well, from cold bucket baths for a week and brushing our teeth outside while spitting over the railing. Thank you guys so very much for driving and coming out! It meant so much to us. Left to Right: Amber, James, Madison, Joy, Connor, AJ, Hannah, Stephanie, James and Preston. Amber, darling, thank you for your inspiration, your drive, your hard work and your friendship. I've truly been blessed working with you and look forward to the future!! Thank you to family for making the goodies and for your support. It was sincerely an encouraging and fun night!! What a successful and inspiring gallery show!